Speciality & Fine Food Fair is back and better than ever, welcoming more than 750 new and artisan food and drink exhibitors to London's Olympia. 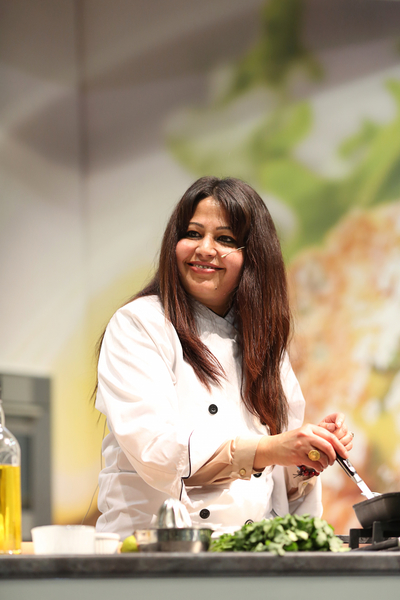 Now in its 16th year, SFFF15 is the unique 'trade only' marketplace to source all things gourmet. 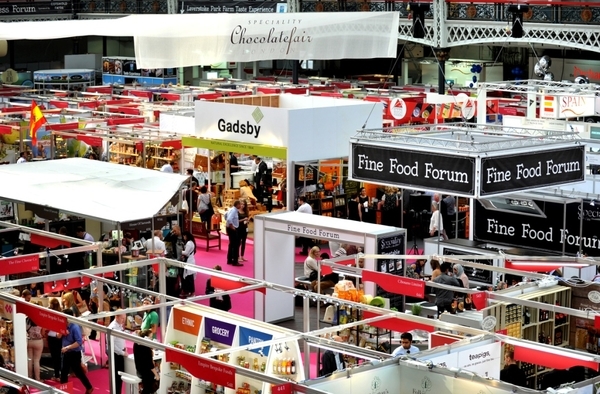 Due to increased demand for stand space, the UK's leading showcase of fine food & drink, incorporating Speciality Chocolate Fair, has moved home (although not far!) from Olympia Grand to Olympia National Hall. Taking place from September 6th to 8th, the show aims to keep businesses on-trend with the inspiring products and information that will be on display. For one night only, renowned chef patron of Romy's Kitchen, Romy Gill, is teaming up with founder of Green Sauce and former head chef at River Cottage, Tim Maddams, to host a pop-up supper at Romy's Kitchen in Thornbury on Thursday 16th July (£35 per person). Romy and Tim will wow all, creating a delicious six-course tasting menu featuring some tasty wild meat using only the best local and home-grown ingredients. There is a plentiful supply of them at the moment and with the weather just turning into a mini heat wave this is a perfect, quick so you are not in the kitchen all day, recipe for the moment. Now you have to pass this through a fine sieve into a bowl. Now let this cool down totally, or chill in the fridge. 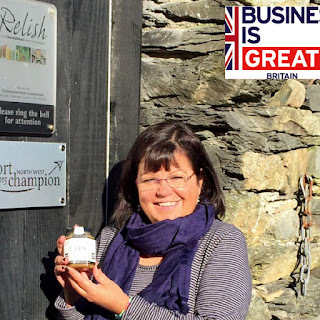 Hawkshead Relish have been named as finalists in two categories of these prestigious awards run by the Food and Drink Federation (FDF), the body which represents the UK food and drink manufacturing industry. Growth Business in Northern England and Exporting Company will see this Lake District based artisan producer up against some household names in brands at the finals gala dinner on 7th September 2015 at The Brewery, London. 'Reaching the finals in these national industry awards is a huge achievement in itself, given that these awards epitomise the UK's food manufacturing both large & small. It also highlights that despite the size and type of operation, we are all part of the overall benefit to the economy, being £12.8bn in exports.' commented Maria Whitehead (co-owner & director). The Food and Drink Federation (FDF) is the voice of the UK food and drink industry, the largest manufacturing sector in the country. We all think of strawberries and cream at this time of year. 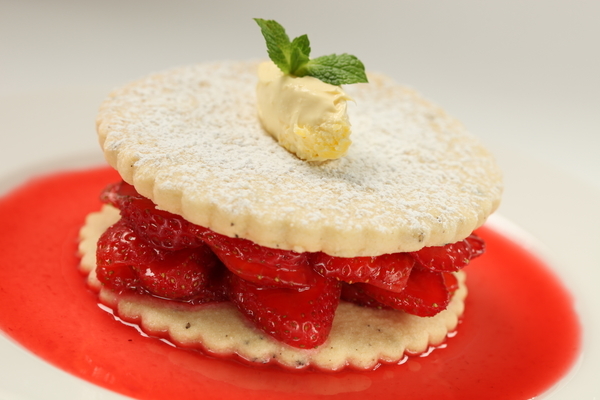 Not only are the strawberries in season, of course, but they are also very much part of Wimbledon fever. My Grandmother always served strawberries with a twist of black pepper which really brings out their flavour and reminds me of her summer kitchen. This recipe combines the zing of redcurrants and the warmth of the black pepper. You can prepare a couple of hours before you eat and then assemble at the last minute, in between Sets! 1 teaspoon peppercorns – crushed well in a pestle and mortar or put through a pepper grinder. It should not be too fine. Preheat the oven to 1700C, 3250F, gas mark 3. Beat the butter until soft, add the sugar and beat until pale and creamy. Sift in the flours, add the peppercorns and work to a smooth paste. 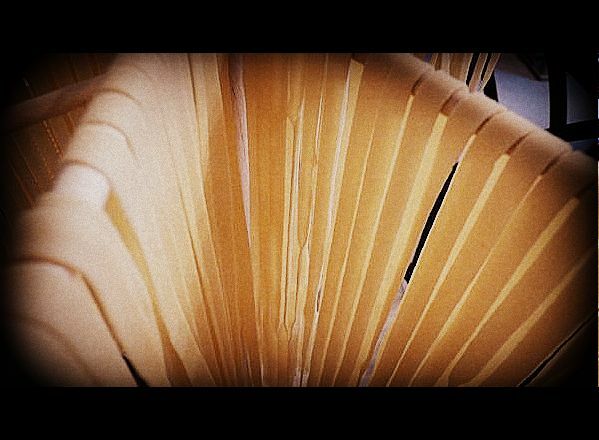 To make Fresh pasta dough is not as hard as it sound, it fact it is relatively easy. Once yu have master the techniques involved then you can make flavoured pastas of your own. 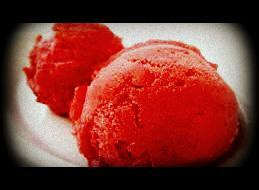 Also you can freeze it and use it from the freezer as well so make a big batch and cook as and when you need it. Now you probably will hear a lot of talk about using “Italian 00 flour” and think what is that. Well basically in Italy flour is grade by a thing called the “zero rating”, a 0 flour is quite coarse in texture and a 000 is much finer. Normally you use 00 to make pasta, or just common plain flour. Curiously Kentish, the café-delicatessen in Birchington-on-Sea has had itsSalami Chorizo Verdi short-listed in this year's Great British Food Farm Produce Awards. 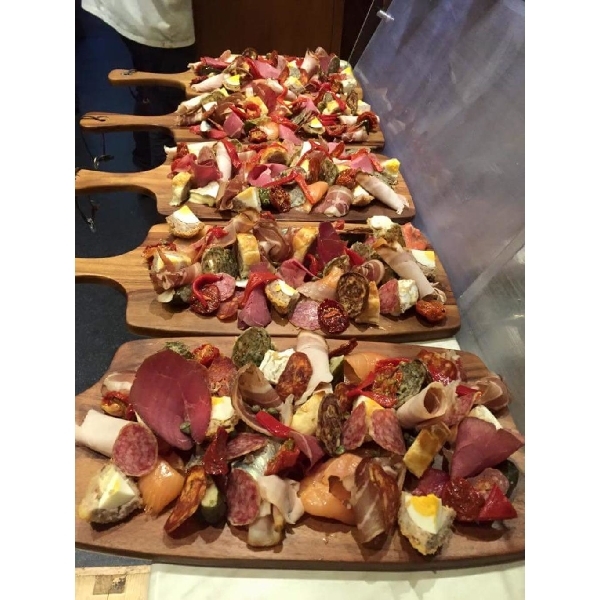 Having made it through the qualifying round of the charcuterie section, the salami will be judged by TV chef Rosemary Shrager, who runs an eponymous cookery school in Tunbridge Wells. The winners will be announced on Monday 29th June. The salami, which is unique to Curiously Kentish, is based on a South American version of green cooking chorizo. Curiously Kentish chefs Jason Freedman and Kevin Faux developed their salami based on the same concept. Pre-crystallising, moulding and enrobing chocolate were among the latest artisanal techniques that Peter Alcroft, Dart Marina Hotel and Spa's head chef, refined on a recent course at the Callebaut Academy in Banbury, Oxfordshire. 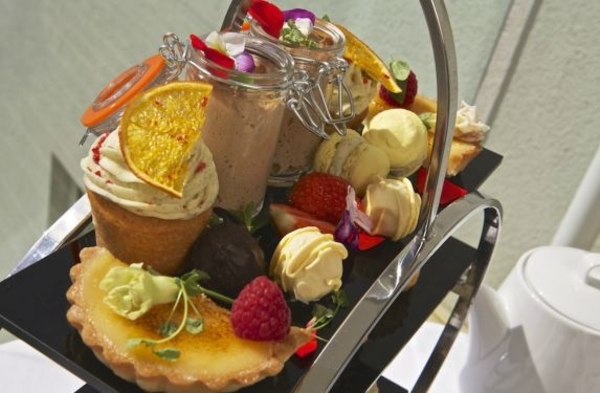 This accomplished chocolate work can now be enjoyed by guests and visitors at the 4-star waterside Hotel in Dartmouth, Devon, on the top tier of its elegant new afternoon tea stand. With delicate sandwiches on the bottom tier decorated with colourful micro herbs, freshly baked plain and fruit scones on the second level, and a top tier, resembling an artist's palette, complete with sweet pastries, fresh fruit and chef's handmade chocolates, taking tea at Dart Marina is a stimulating experience. Loose leaf teas dancing in glass teapots, rich Devon clotted cream, local strawberry jam and a glass of Champagne to ease the chatter will all leave a lasting impression long after the last crumb has been consumed. This result shows that in a good year like 2010, an English red can out perform reds from some of the big name wine regions of the world. 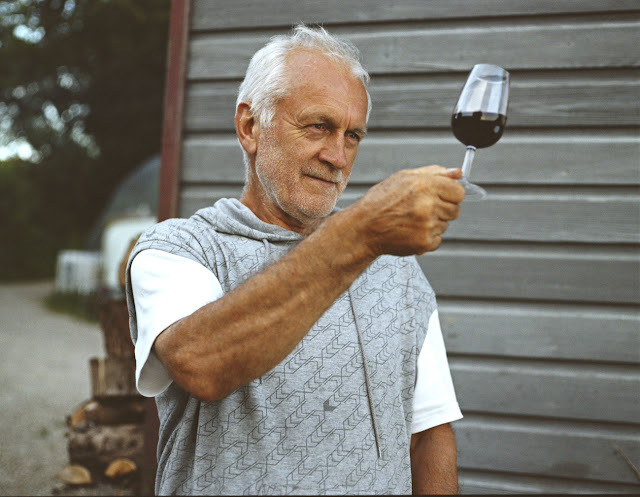 English Vineyard Wins Double Gold in International Wine Competition Sedlescombe, a Sussex based vineyard, has won 4 major medals at the recent ‘International Organic Wine Awards’ contested by nearly 1,000 wines from 20 countries. Sedlescombe Pinot Noir-Chardonnay Brut a 2013 vintage sparkling wine won a gold, and Sedlescombe 2010 Regent, an oak-matured Red wine became possibly the first English red wine to win a gold medal internationally. Two other wines from Sedlescombe Organic Vineyard, a white sparkling and a still rosé wine each won a Silver medal in their class. Move over sandwiches – exotic salads are growing in popularity as a new lunchtime favourite for office workers and those on the go. Increasing numbers of shoppers across the UK are now choosing a salad over a sarnie, wrap or roll and it's the healthier end of the salad market that is growing the fastest. Latest retail sales data* reveals that in the last year demand for leafy salads across all retailers have grown by nearly three times the rate of sandwiches. At the same time demand for 'light' salads have grown at nearly four times the rate of sandwiches. 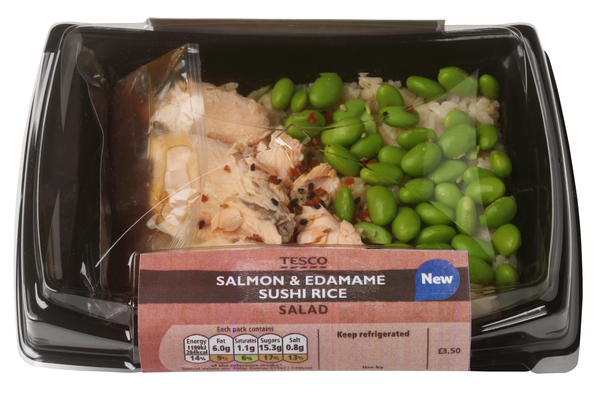 The growing trend has prompted Tesco to completely overhaul and more than treble its 'on the go' salad range to nearly 50 lines. Devon is currently bursting with enterprise and growth, with a wealth of artisan producers, specialist independent food and drink businesses and top chefs. 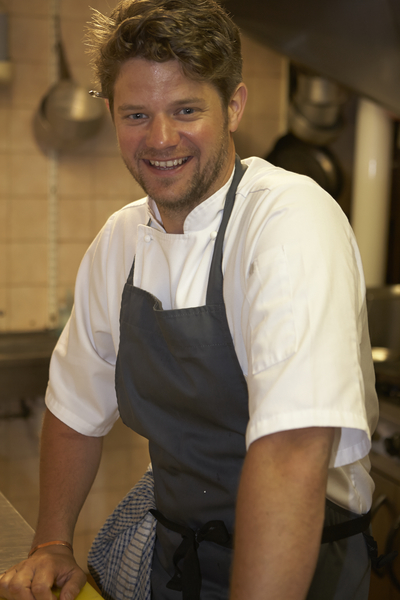 One of the chefs making waves, both in the county and way beyond, is North Devon's Noel Corston. Noel, who is the chef owner of the multi award-winning NoelCorston@EX34 in Woolacombe, has just joined the board of Food & Drink Devon.